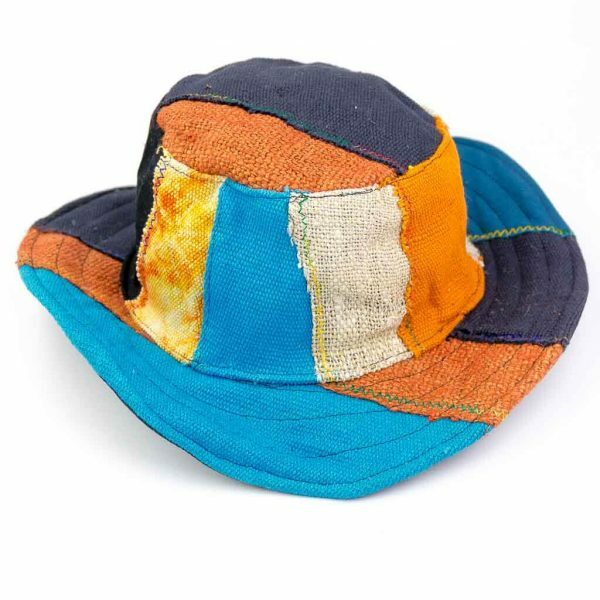 Whether you are heading out for a vacation or just a casual day out, this is an absolute must. 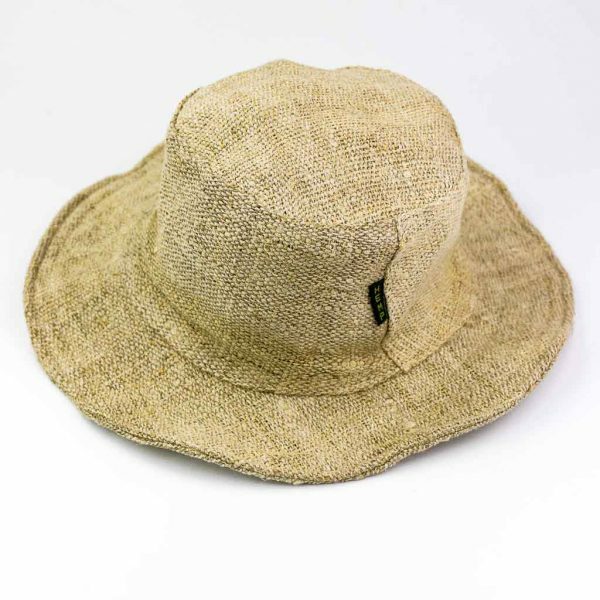 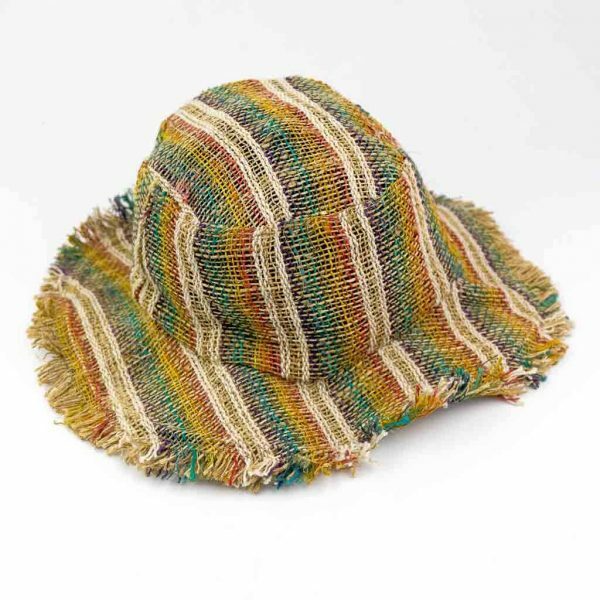 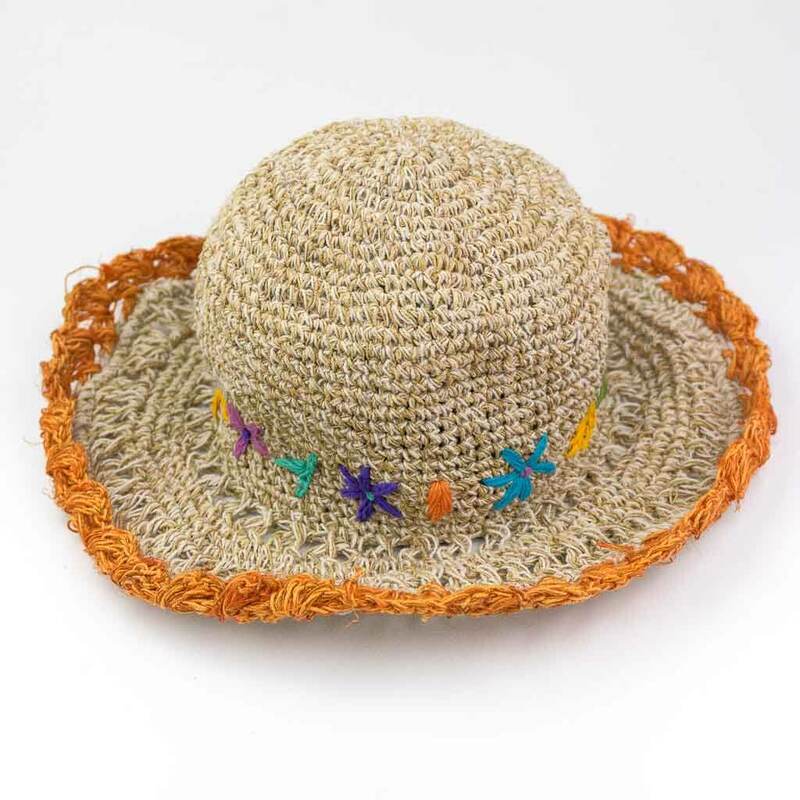 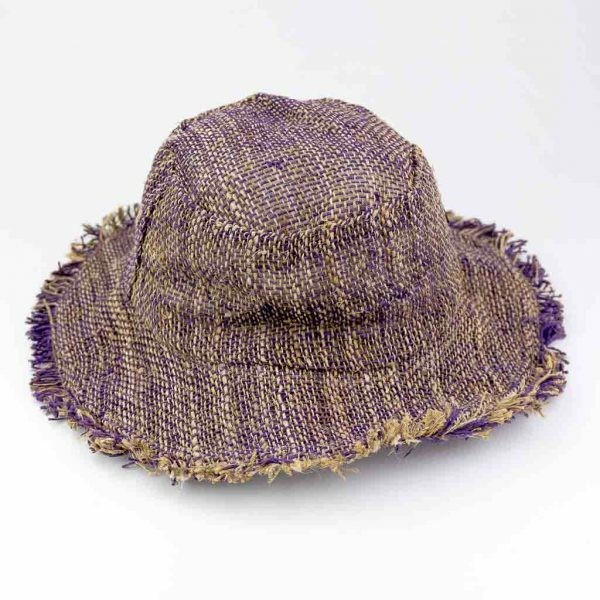 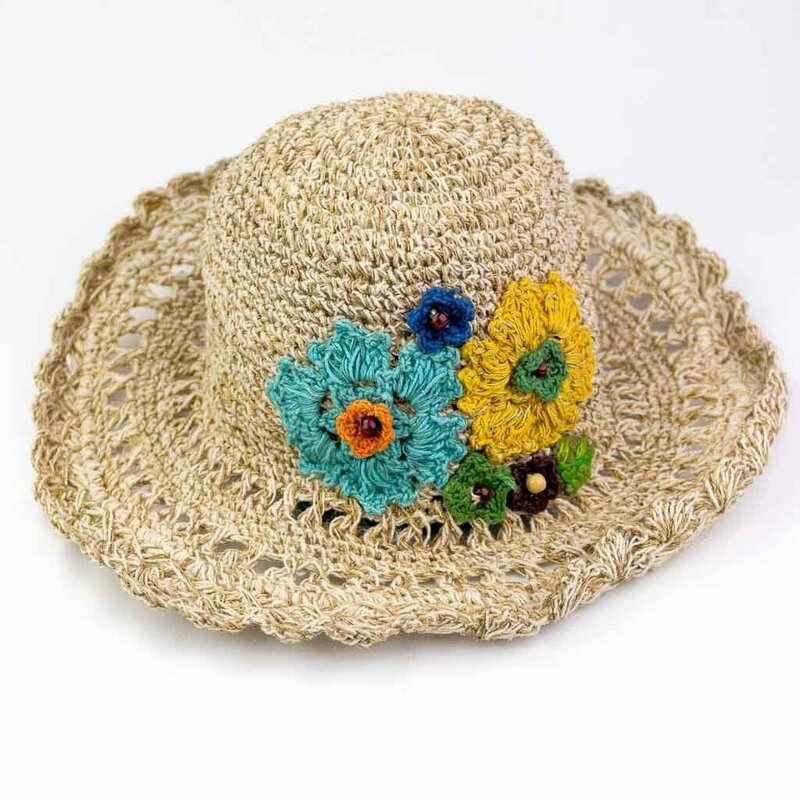 Our organic hemp hats are lightweight and comes with an adjustable wire brim for maximizing sun protection. It is fully lined inside and suits most head sizes.